We’ve experienced some incredible technological and societal changes throughout 2015 and 2016. Circular and sharing economies, social media, new influencer networks, wearables, virtual reality, artificial intelligence, and machine learning all accelerated. But up until this point, it’s felt like a test run. The technological foundations have been laid for the next stage of development. I believe there are going to be big developments in the next three to five years across two key fields: virtual and mixed reality, along with artificial intelligence and automation. With the advancing of these aforementioned technology areas, the world will feel artificial, visually-overloaded, and uncomfortable. Designers will experiment with new experiences in the world with the privileged acting as willing guinea pigs. The alt-view of the world will seem like what I call The Psychedelic Cultural Reality — and many will welcome it with open arms. I make a number of predictions for the next three to five years. So, mixed reality will free our minds? I personally feel that it’s quite likely. We’ve been pushing forward with VR since the mid-1980s with pioneers like Jaron Lanier pushing thinking and application of the technology into the current day with headsets like Microsoft HoloLens. Now, in 2017, we are seeing over 5 million people having bought Samsung GearVR to-date, Snap releasing glasses to capture what its users are seeing seamlessly, and Facebook stepping up its VR efforts more with the rollout of its ‘Facebook Social VR’. Mark Zuckerberg is finally showing the result of his Oculus acquisition with the recent demonstration of Facebook as a VR platform. The use of customizable avatars mixed with emotional response to represent each user clearly delineate between the real and virtual while connecting people socially. It’s a real game-changer, not only for general usage but also for business usage. 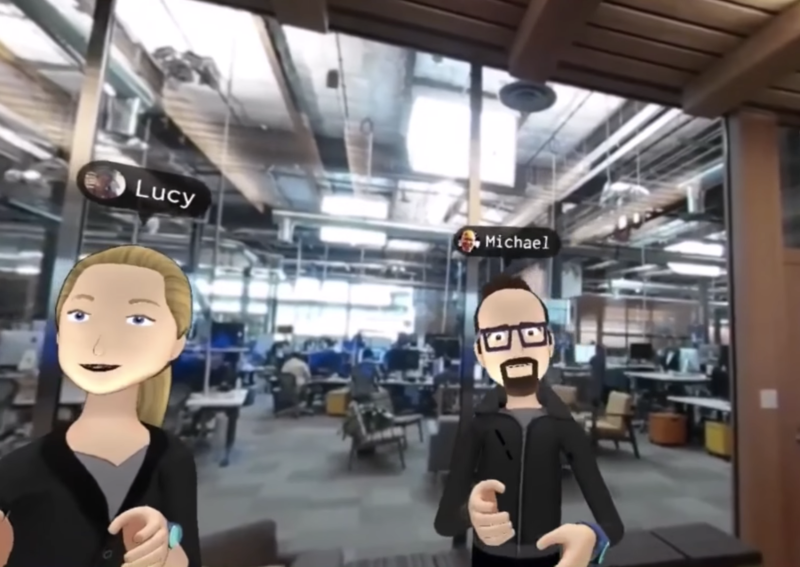 I predict that Facebook Social VR will create three times the amount of engagement with its platforms and users for those users plugged into the experience. 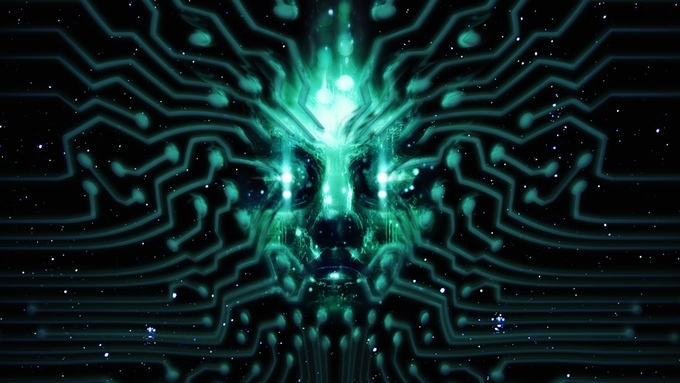 A side effect will be that the avatars will have to be bigger than life to communicate emotions and reactions, and that behaviour will bleed into real life. It will be more irritating than people taking selfies. Beyond VR, we have a glut of mixed reality technologies that are about to hit the market: Magic Leap, Meta, ODG, and Microsoft’s HoloLens. With them will come a new reality. These companies, big brands, and content providers will use this mixed reality to deliver entertainment (and/or distraction) and turn every transparent surface into an information layer. I personally believe that Apple’s mixed reality product will be released with the iPhone 8, and that point and click interfaces will start to disappear with prominence given to autonomous, visual, and voice-driven experiences in the real-world. This is the game-changer as the cost for access to these experiences will be greatly reduced. There isn’t a day that goes by where artificial intelligence (AI) and the implications of automating systems and jobs doesn’t hit the news. Andrew NG, chief scientist at China-based company Baidu, has boldly said that “AI is the new electricity,” and he’s right. Electricity heralded a huge leap forward in the production of new infrastructure and technologies starting in the early 1900s, and AI in the 2000s will revolutionize every single part of our lives. I believe that AI with a narrow focus on improving processing and decision-making in banking, driving vehicles, and undertaking low-skill jobs will pay dividends. The Brookfield Institute for Innovation + Entrepreneurship at Toronto’s Ryerson University said in a recent report that automation previously has been restricted to routine, manual tasks. However, breakthroughs in artificial intelligence and advanced robotics now means that automation is moving into “cognitive, non-routine tasks and occupations, such as driving and conducting job interviews.” And, 42 percent of Canadian jobs are at high risk of being affected by automation. It’s not necessarily a bad thing as Canadians can go on to do more valuable work. This will mean a more serious mindset towards continuing education and self-development, and that will rise as these technologies get implemented. The tipping point will come as AI becomes more powerful in smaller (mobile) devices, and become ubiquitous in all systems — from the Internet of Things to vehicles to the general systems we use at work. Within the work context, algorithmic ethics definitions, data sanitization, and transformation development will be fast-rising disciplines. Also, chief information officers will transform to have ethical responsibility around how AI learns, and is applied to, their organizations. We may even see the birth of the chief artificial intelligence officer that works closely with COOs and CEOs. This boon in AI will mean that open-source AI platforms — like Google’s TensorFlow — will drive progression in automation at an exponential rate with Canadian startups performing R&D, and large companies collaborating with them and eventually acquiring their IP. So, the world sure is getting stranger, and it will be a little uncomfortable for many. What is certain is that these developments alone are ushering a new age, and we will see amazing things happening using these technologies. Canadian technology companies are going to greatly benefit from building and implementing them.